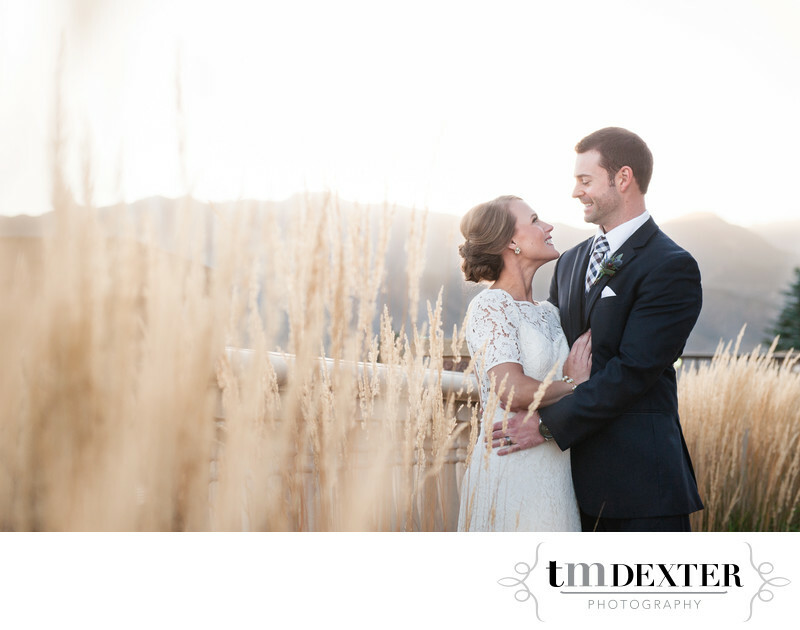 Tyler and I could definitely argue that the Pinery at the Hill is one of the most elite wedding venues in Colorado Springs, and that's not just because we love being preferred partners with them! The Pinery boasts a beautiful view as well as some of the best wedding accommodations in the city. Their staff goes above and beyond to ensure every wedding is a success and what the couple envisions for their wedding day. Their food is incredible and they have one of the top DJ companies in town, which makes for an awesome reception and happy guests. If you're looking for an elegant, upscale wedding venue in Colorado Springs we would recommend visiting the Pinery at the Hill, you won't regret it! Location: 775 W Bijou St, Colorado Springs, CO 80905.